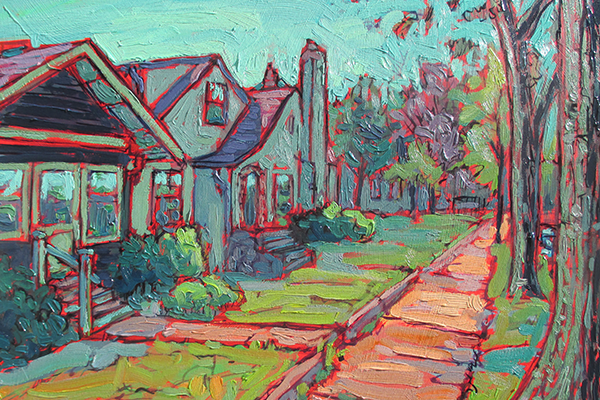 The most on-trend person in your neighborhood may not be a teenager. There was a time when choosing products for young children was simple: Blue for boys; pink for girls. Today’s parents, grandparents, aunts and uncles choose differently. They want to surround their favorite kids with items that reflect their unique personalities and preferences. 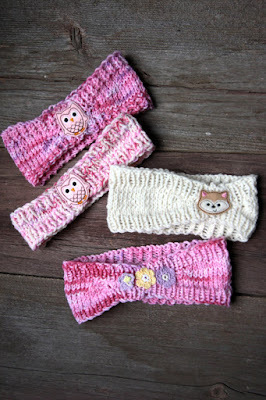 In that spirit, have you seen the Frolicking Friends Headbands by LeosLovelyTreasures? 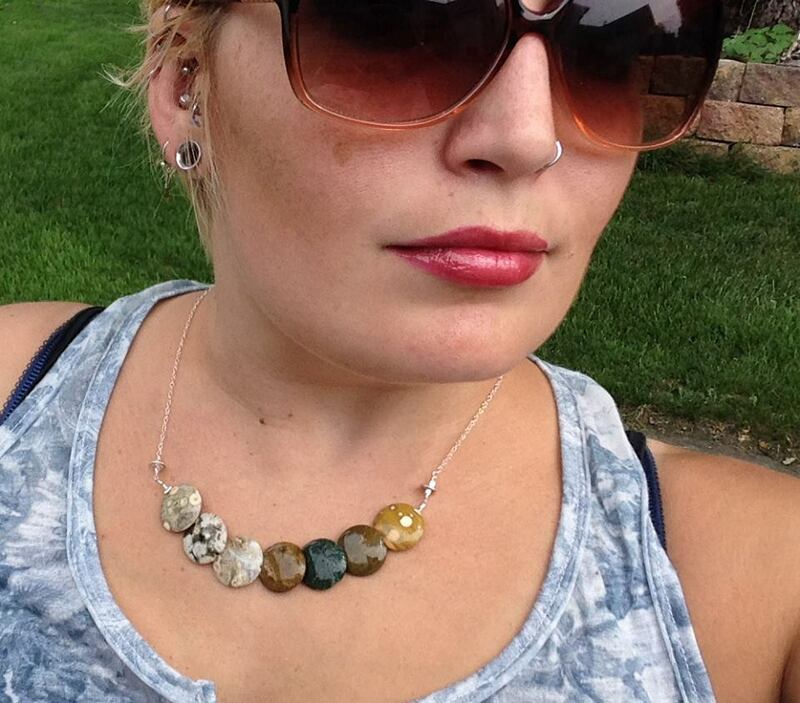 These cute accessories are sure to be an eye-catching fashion favorite. 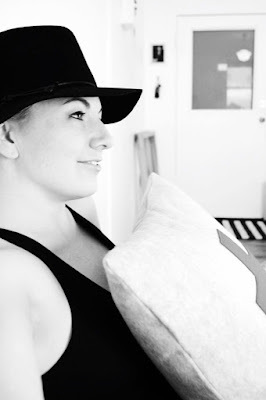 Whether she has just a little hair, or a lot, these soft headbands will add panache to any outfit. Even the simplest items can be as cute as they are practical. This Drooler Bib by junipersprout will ensure your drooling little darling can make a mess in style. 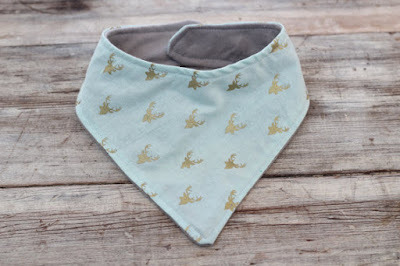 Catch some style, and maybe a mess or two, with this hip bib in a gold deer print. Well-loved kids’ bedrooms are child-friendly and still coordinate with more sophisticated style choices presented elsewhere in the home. 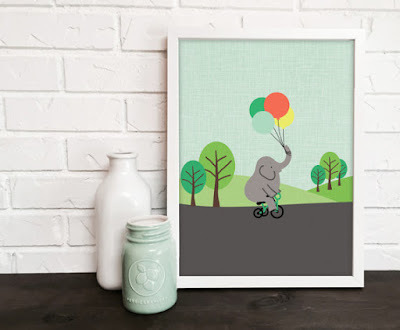 DevonDesignCo has created a wonderful elephant nursery art print that you’ll be proud to display for many, many years. A fabric storage bin by ShaggyBaggy possesses similarly good taste, and offers stylish storage for all types of kid clutter. Sure to be an heirloom, this elephant art will keep your kid giggling for years to come. 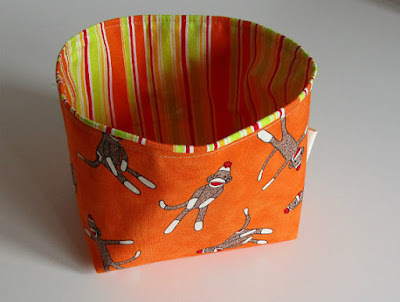 After you're done monkeying around, clean up your room with this handy fabric bin! And of course, a girl’s doll should be as stylish as she is, right? 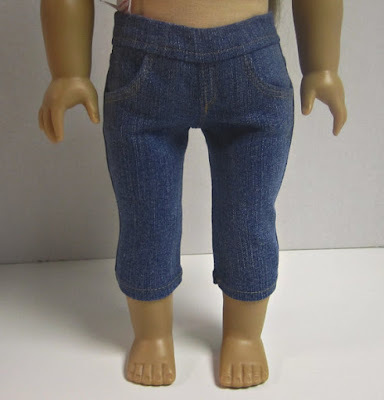 These doll capri jeans by crazyforhue will keep her favorite dolly in fashion and ready for adventure. A stylish girl requires a doll with a similar sense of fashion. Remember, style for today’s kids isn’t limited to baby blue and pink. 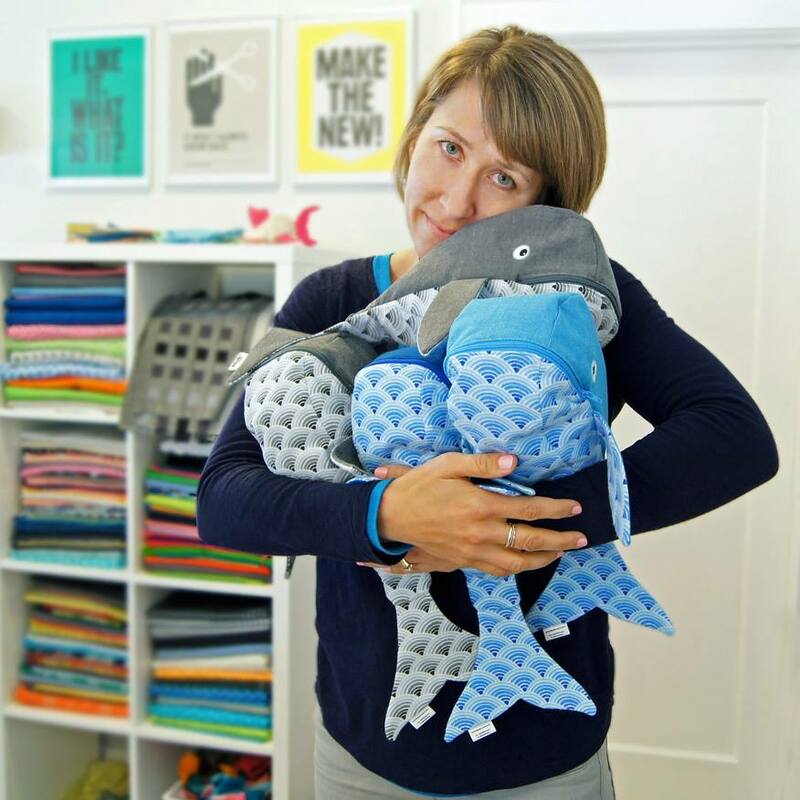 Browse the HandmadeMN Etsy shops for on-trend children’s items that will offer quality, value and oodles of kid-friendly style. 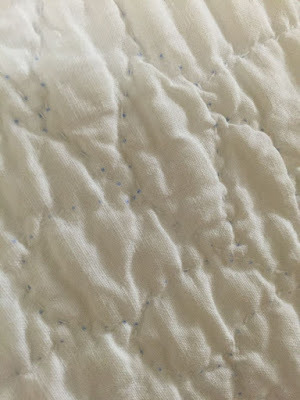 Continuing my obsession with all things sewing, quilting seems like a natural follow-up from my last Handmade History post about fabric. The practice of quilting fabrics for warmth in clothing and bed coverings dates back thousands of years and is practiced the world over. 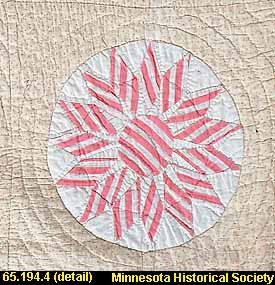 However, for our purposes, I'll just be looking at history of American quilting, and specifically quilts that were made and used in Minnesota. Basically, a quilt is three layers: a quilt top, middle layer of batting, and a quilt bottom. 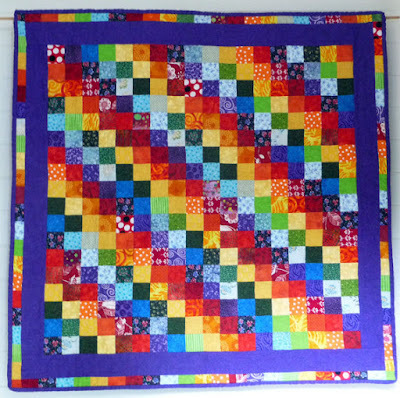 There are three basic types of quilting styles, with numerous variations and combinations of the styles. Whole cloth quilts are made from whole pieces of fabric (not pieced), with intricate patterns of stitching holding the layers together. 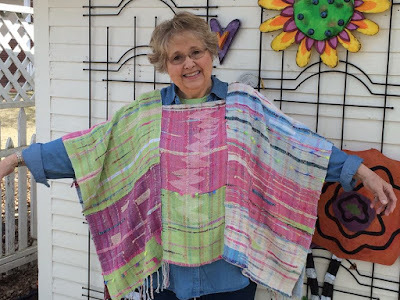 A patchwork quilt is just as it sounds, with geometric pieces of fabric cut and sewn together into a variety of patterns, both simple and elaborate. 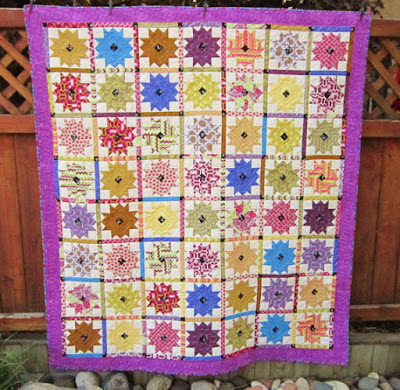 Applique quilts are sometimes described as "best" or "show" quilts. 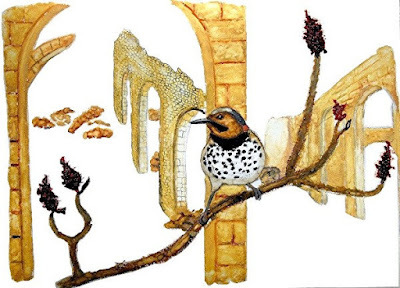 Fabric appliqués are applied to the whole cloth, sometimes using elaborate stitching. Quilts were (and are) made for a variety of uses, the most primary reason for the early settlers and pioneers were as objects for keeping warm. 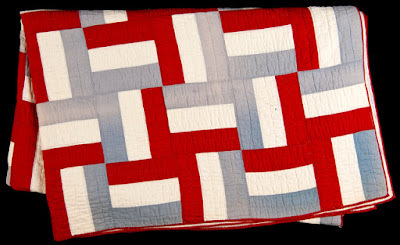 For early westward traveling settlers, quilts made in newly settled parts of the United States were largely utilitarian, made from usable scraps of older blankets and clothing. The quilts were typically patchwork in nature. 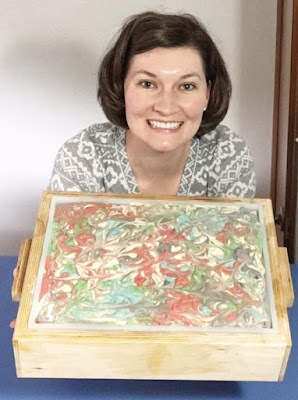 Quilting was not always a solitary affair, and quilting bees provided not only a chance to work on a large and sometimes complex design together, but also a chance for women to socialize. Quilting bees typically took place during daylight hours, and were often outdoors to get the best possible lighting for making small decorative stitches. 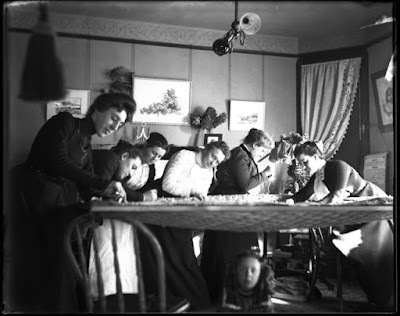 Women quilting together, 1895. From the collections of the Minnesota Historical Society, negative #46770. By the 1840s, as technology and transportation of goods advanced, fabrics became more widely available, and decorative quilting grew in popularity. Victorian ladies were schooled in various needlework arts, including quilting, and the richness of the pieces they created were evidence of a skilled lady of leisure. Alongside other forms of needlework, quilts were placed into competitions at state and county fairs. Quilts were made not only for their basic purpose of a warm bed covering, but also as the intention of being family heirlooms and commemorating events. 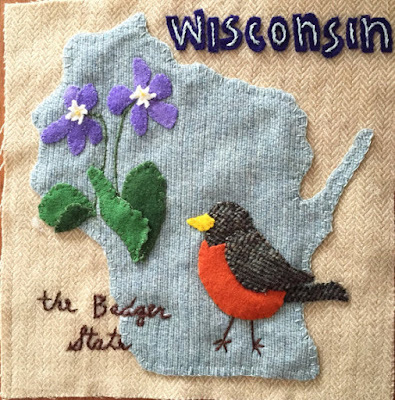 Quilt kits becomes available at the turn of the 20th century. All the fabric arrived cut, with stitching marks in place to guide the quilting and placement of appliqués. 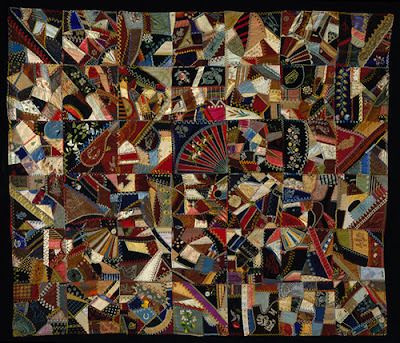 The resulting kit quilts were derided by critics as making quilt making "as far removed from art as paint by numberings," and these same critics woefully lamented the "hurrying age" that made such "inferior" quilting popular. 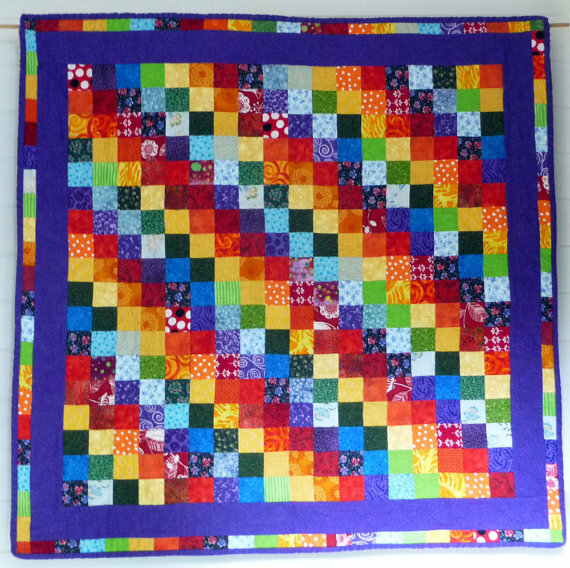 This was especially true if the kit quilt was placed in a competition alongside a scratch made quilt. (Interestingly, there seemed to be no distinction made by critics between quilts created by hand or on sewing machines.) However, quilting kits were very popular, and provided novice quilters the guidance to create more elaborate appliqués and stitch patterns. 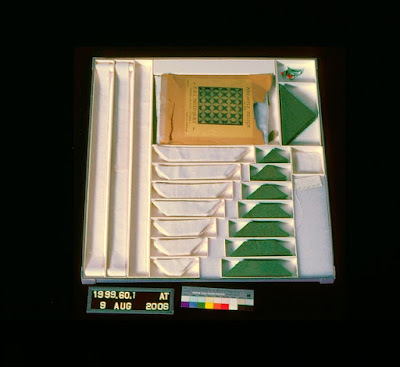 Early kit quilts can often be identified by the pattern markings still visible on the fabric, as early kits were not marked with water soluble materials. Applique kit quilt, c 1920. Author's collection. Detail of above appliqué kit quilt. The small blue dots mark the quilting lines. 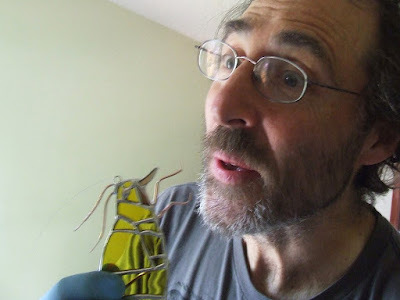 Author's collection. As America fell deeper into the Great Depression, quilting was a practical way to use scraps to make a greater, useful whole. Fabric remnants from clothing, flour sacks, and chicken feed bags were incorporated into patchwork quilt blocks. By the 1950s, interest in quilting died down. 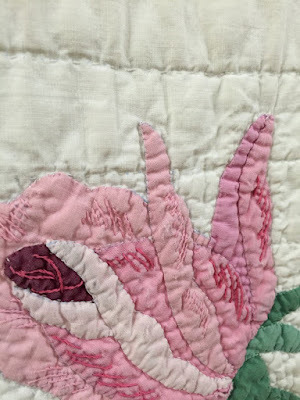 In an age of growth and prosperity, quilting was seen as a painful reminder of the leaner hard times of the Great Depression and sacrifices of World War II. Fortunately, quilting experienced a revival in the 1970s, alongside an increasing interest in handcraft in general. Quilts of the 21st century are not far removed from their 19th century siblings: both beautiful and utilitarian, created by hand or machine, unique expressions of the artist who created them. 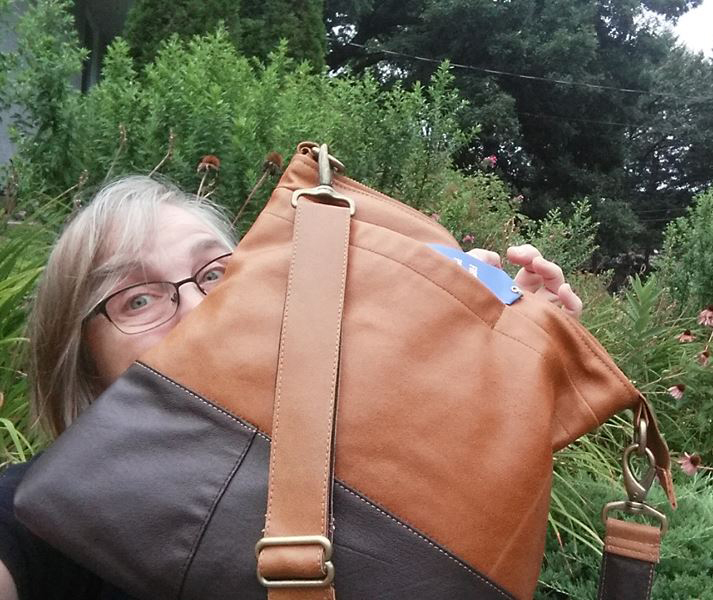 This month I asked HandmadeMN members to take a selfie with their products. 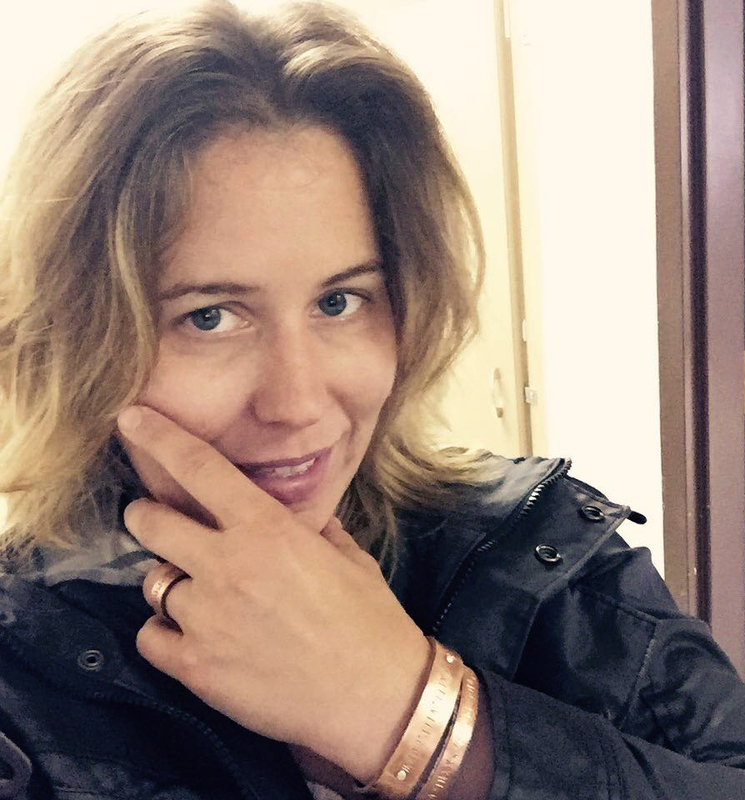 I said you can wear it, hide behind it, however you wish to share yourself with your creations. It's a fun way to connect the makers and their goods. 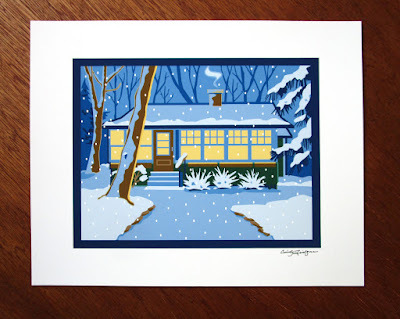 There's a link to their Etsy shop beneath the photo so you can see more of their work. Aimee McAdams has a cat tea cozy photobombing her selfie. 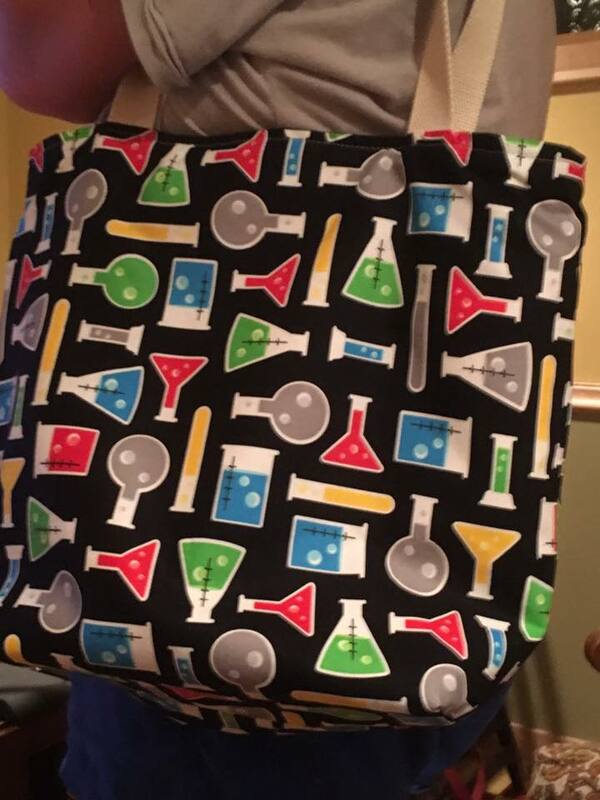 It's from her shop, Aimee's Homestead. 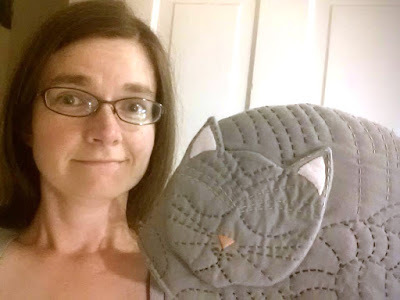 Regan K. Saunders with a Regan's Brain Swiss Cross Pillow. 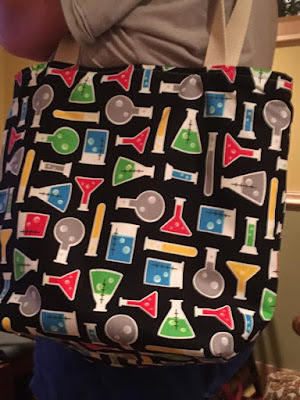 Mary Megan modeled her most recent tote from Pog Totes. Feelin' the love. Marnie Karger with one of her Layered Love cards from Crafterall. Karrie Norenberg Blees is in the garden with her leather cross body bag made from up cycled coats. Her shop is Sewing for the Harvest. Hmm, wonders Susie Scherrer Crouse, is my turquoise necklace a good color for me? 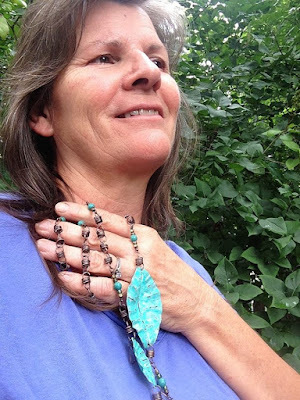 Find it at her Etsy shop, Metaling Susie. Brenda Peterson and her daughter are wearing their cunning hats from Mellow Fury. Kelly Ringer wearing Custom Copper and Leather bracelet Cuffs and Rings from her shop, Chatter by Hammer. Mary Pow holding a bunch of handmade whale bags from MinneBITES. 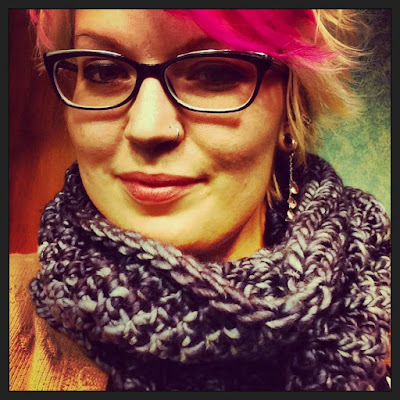 Christine Burnes also took a selfie with a scarf made from her handspun yarn, also available at Kaleidoscope Kitty. Carma La posed with a big batch of Alice soap from her shop, Kiyi Kiyi Cosmetics. 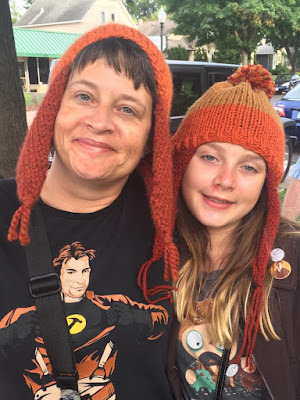 Thank you HandmadeMN members for sharing yourselves and your work with our readers. Let's do this again sometime! 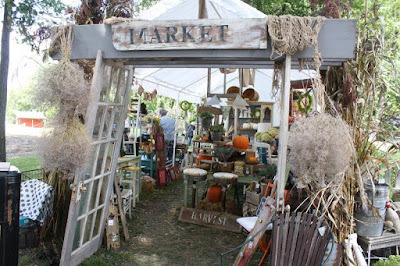 Here's an overview of arts and crafts fairs and markets coming up this fall that we've heard about because creative little birds in the HandmadeMN team have told us about them. Know of others not mentioned here? Please share the info in the comments! 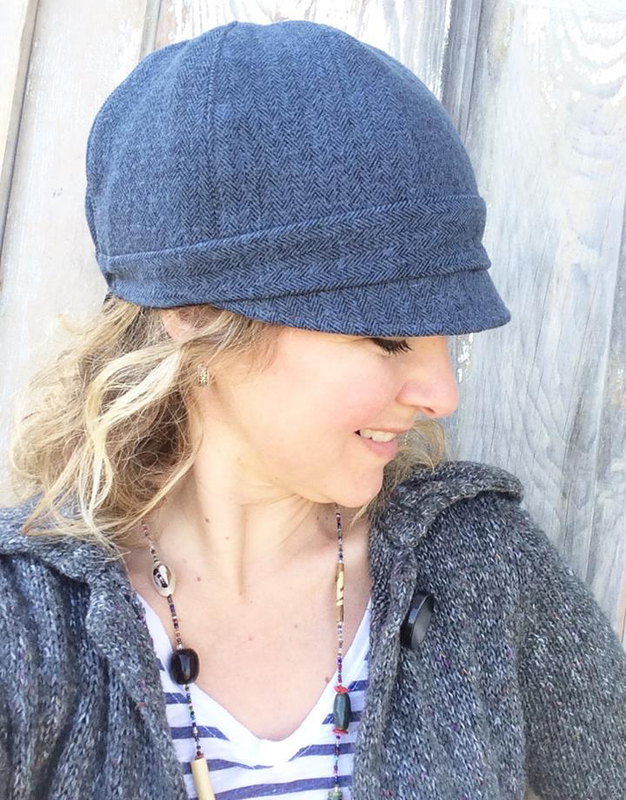 Mama's Artisan Market is an occasional sale by the shop Mama's Happy, featuring locally handmade items. 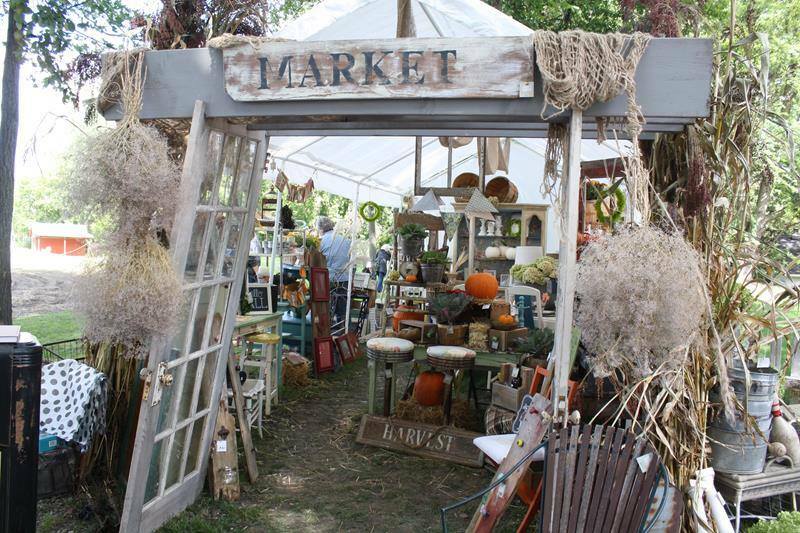 The next one is this weekend starting today, September 8–10, 10 a.m. to 5 p.m. each day, at their occasional shop at 7888 County Rd. 6, Independence, Minn. 55359. See other locations and sale dates here. This weekend's event includes live music, food, and festivities. The Little Falls Arts & Crafts Fair takes place throughout historic downtown Little Falls on this weekend, September 10–11; Saturday 8 a.m. to 6 p.m. and Sunday 9 a.m. to 4 p.m.
LoLa Art Crawl, September 17–18, 10 a.m. to 5 p.m. both days, is a self-guided tour of sites in the Longfellow neighborhood of South Minneapolis where local artists live, work, and sell their goods. Many of the stops on the crawl are independent small businesses selling unique goods or food and libations, which are also hosting one or more artists for the crawl. It's a pretty fun way to explore a sweet neighborhood bordered by the Mississippi River and Minnehaha Falls known for its classic bungalows. (I know this 'cuz, yeah, it's my neighborhood and I'm in the crawl.) 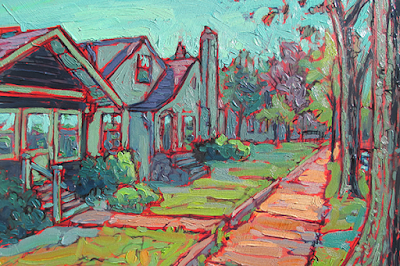 Brochures with maps are available around the neighborhood and as a PDF from the art crawl website. 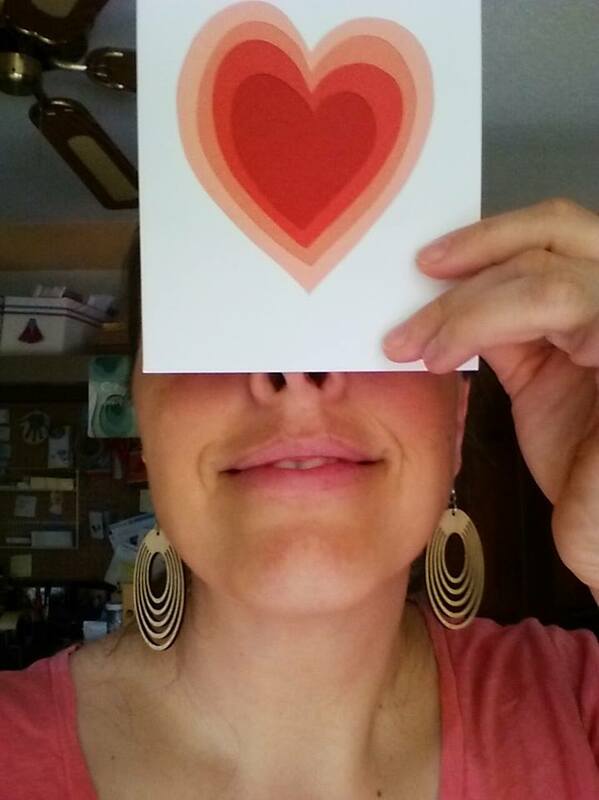 Celebrate Art! 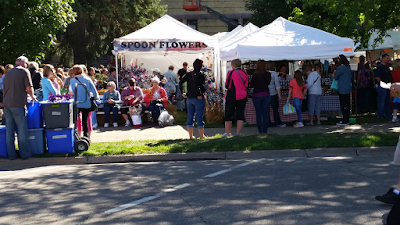 Celebrate Coffee!, Saturday, September 17 (time not given, just "all day"), in downtown Willmar, features a juried art show and sale, artists' demonstrations, free hands-on make-and-take activities for all ages, a food court, and free coffee. If it rains, it all moves indoors to Kennedy School. Flicker watercolor by Tanya Beyer, who will be at Celebrate Art! Celebrate Coffee! 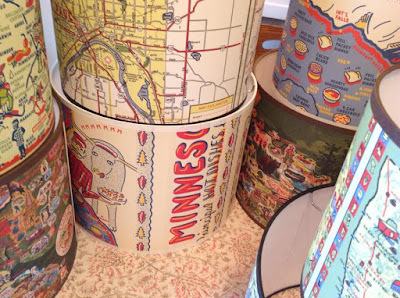 Junk Bonanza, September 22–24, is an indoor, juried market of antiques, architectural salvage, and artisan-repurposed and upcycled goods, at Canterbury Park, 1100 Canterbury Road S., Shakopee, Minn. 55379. 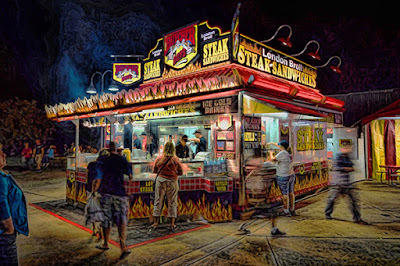 Thursday through Saturday, 10 a.m. to 5 p.m. General admission $10. Lampshades by Brenda Irwin of LightReading, who will be at the Junk Bonanza. Craft'za is once again at the Grain Belt Bottling House, 79 13th Ave. NE, Minneapolis 55413, on Saturday, November 19, from 10 a.m. to 4 p.m. There will also be food trucks, and lots of free parking nearby.